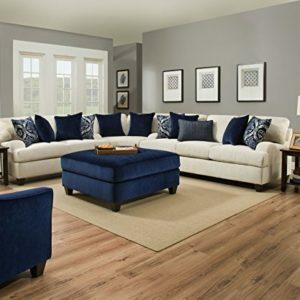 The 5022 sectional sofa is a great addition for any modern themed living room decor. This sectional comes upholstered in a beautiful orange top grain Italian leather on the front where your body touches. Skillfully chosen match material is used on the back and sides where contact is minimal. 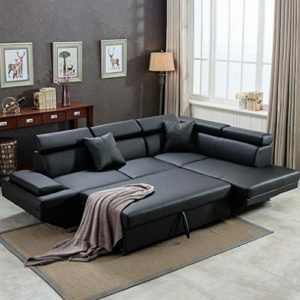 High density foam is placed within the sectional for added comfort. The sectional features accent lighting on each end along with a storage area. 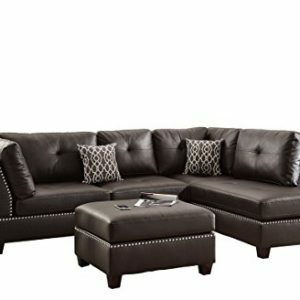 Dimensions: Sofa LAF: W84.5″ x D44″ x H37″, Corner: W51″ x D51″ x H37″, 2Seat Armless: W54″ x D44″ x H37″, 1Seat RAF: W62″ x D44″ x H37″, Ottoman w/Light: W62″ x D33″ x H18″.